Standing for Compassion. Standing for Patient Rights. TOPEKA (KSNT) ? The north side of the Statehouse became a graveyard Saturday afternoon. And a funeral. 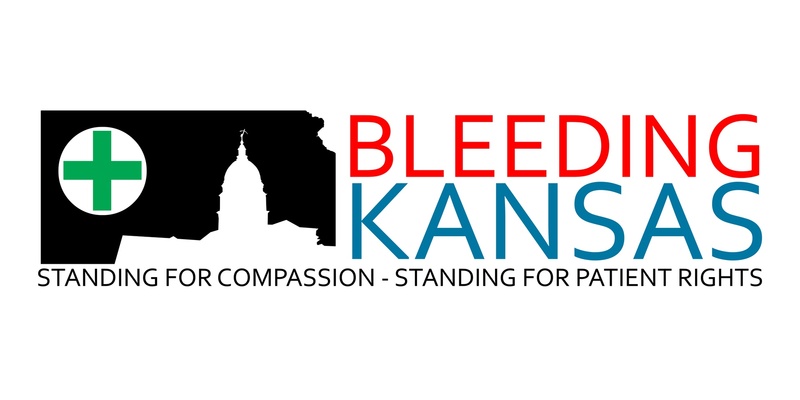 All symbols used by the advocacy group Bleeding Kansas to bring awareness of a bill they?ve been trying to get out of committee for years. The group and other Kansans are asking legislators to consider making medical marijuana legal.